We returned from the Days of Communications in Rovinj enhanced 12 prizes more. Our Boranka campaign for the Scout Association of Croatia, which has promoted forestation of areas burnt in the wildfire in Dalmatia, was the most award winning campaign at this year’s Days of Communication. Boranka was awarded with the Zlatni Effie in the Pozitivne promjene (Positive Change) category: Non-Profit Sector category, and the Grand Prix Efiie award as the most effective campaign of the whole competition, outmanoeuvring a number of successful high-budget commercial campaigns. That we are not only effective but also creative in digital media is testified by The Best In Show, the most important award in digital advertising MIXX. To make the story complete, Boranka finished its award winning streak with Zlatna IdejaX in the Društvene akcije (Social Actions) category. Although it was the most award winning campaign of the festival, Boranka won only one part of the awards that we are bringing back from Rovinj. 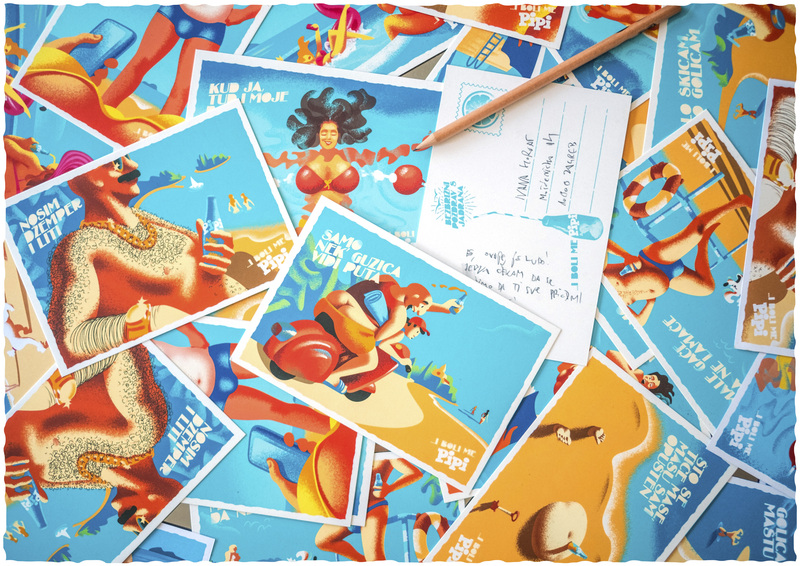 For our campaign Pipi, we also won three awards at IdejaX, Gold (Pipi Balkon) and Silver (Pipi Razglednice) in the Soft Drinks category, and Bronze in the Design category. Nor did we lag behind at MIXX, where Pipi was declared the best in two categories, Best Social (Pipi Balkon) and Best Brand Awareness Campaign (Pipi Razglednice). 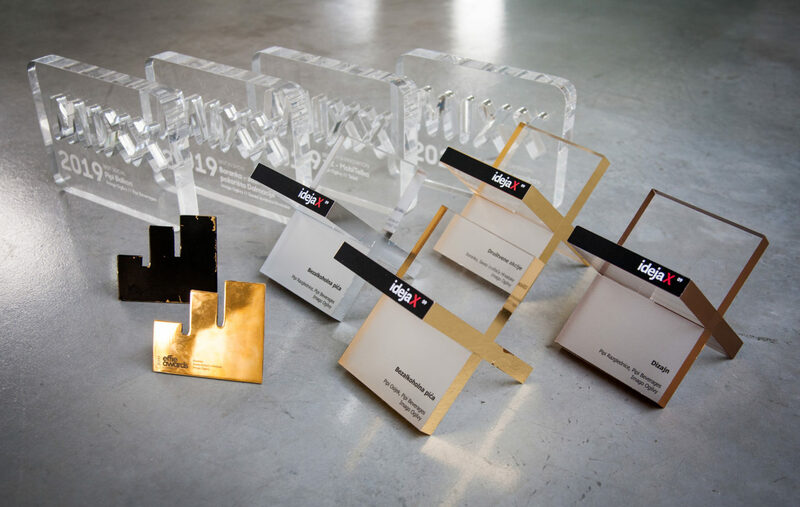 Even though we are not primarily a digital agency, but we look at communication as a whole, we also won the MIXX’s Best Tech & Innovation for the Mobitelka campaign designed for Tele2. We are sure that many more awards are waiting for us in the future because our young Lionesses Tea Šubat and Barbara Sabo won the Gold in the Media category, and Ana Pogačić and Iva Pemper the Silver in the Print category at Young Lions.